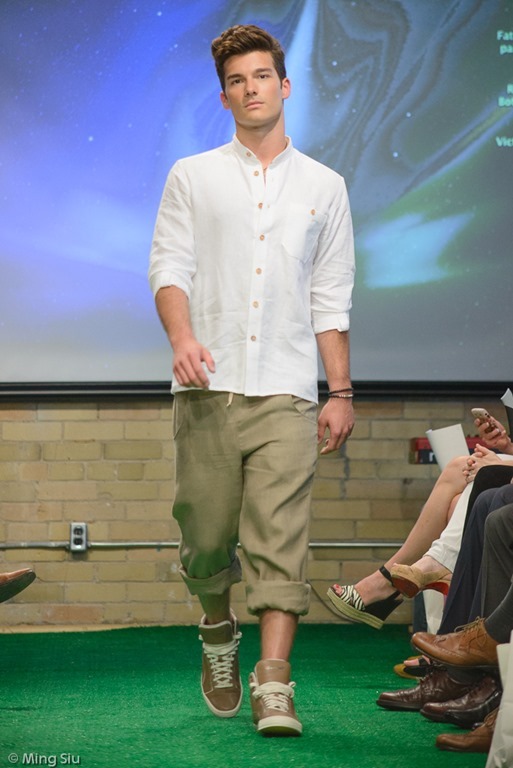 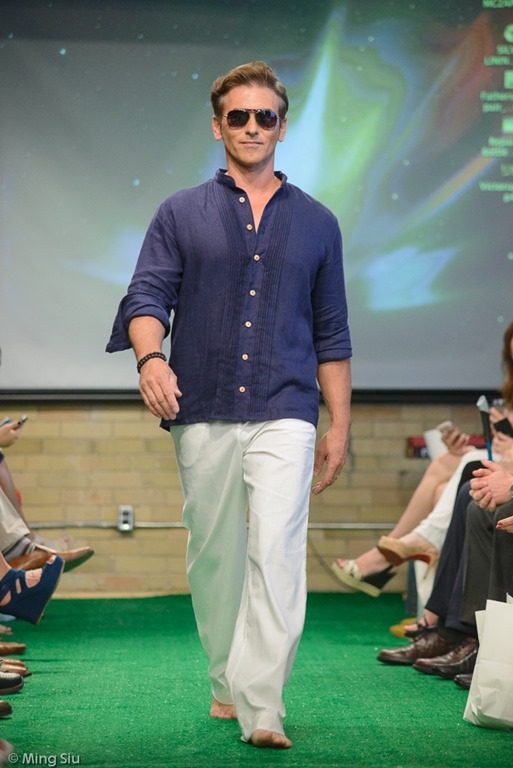 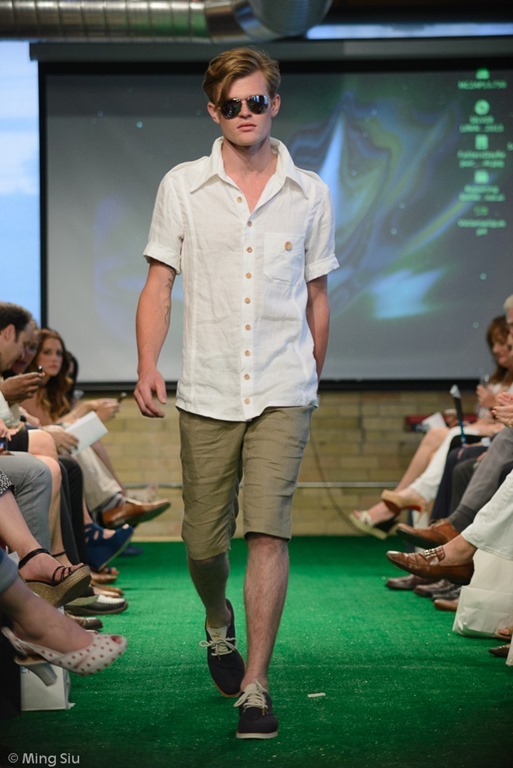 Whitney Linen held their menswear launch runway show at a guests packed Spoke Club in Toronto few days ago, and we were there to capture the collection. 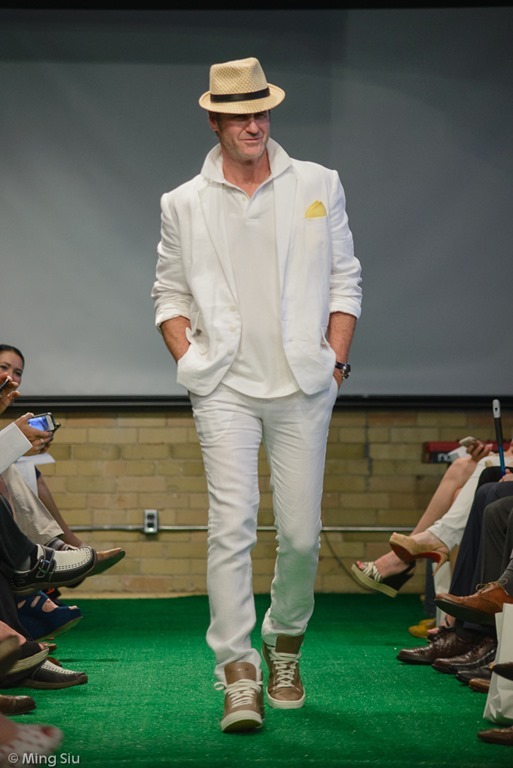 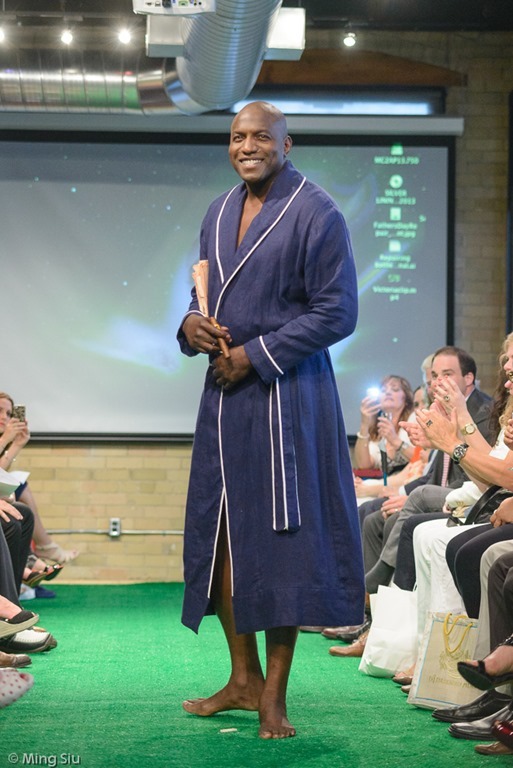 Whitney Linen’s products are all made using 100% linen and they include pieces like robe, shirts, pants, blazers and scarfs. 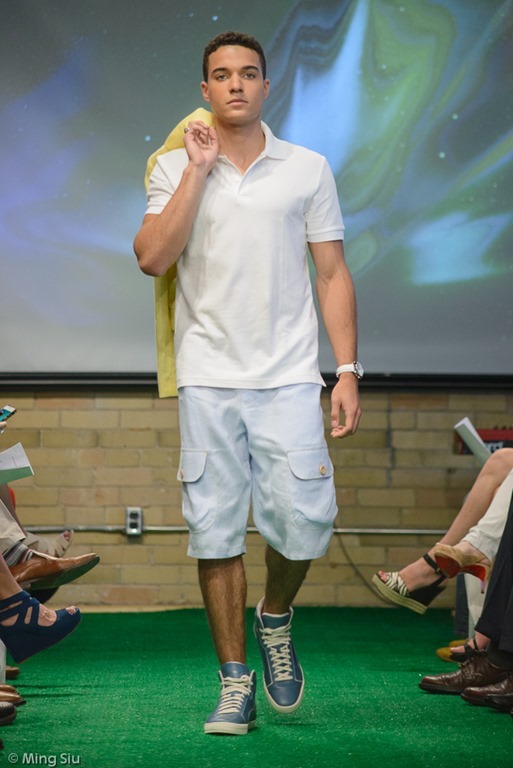 On the runway, accessories from Thomas Sabo and shoes from Puma complete the look. 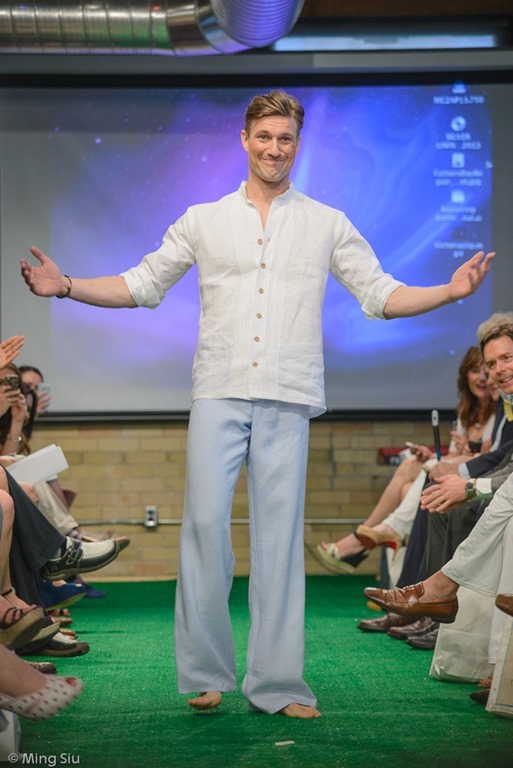 Linen is a material that is eco-friendly and is superb at keeping the body cool, perfect for the hot summer day. 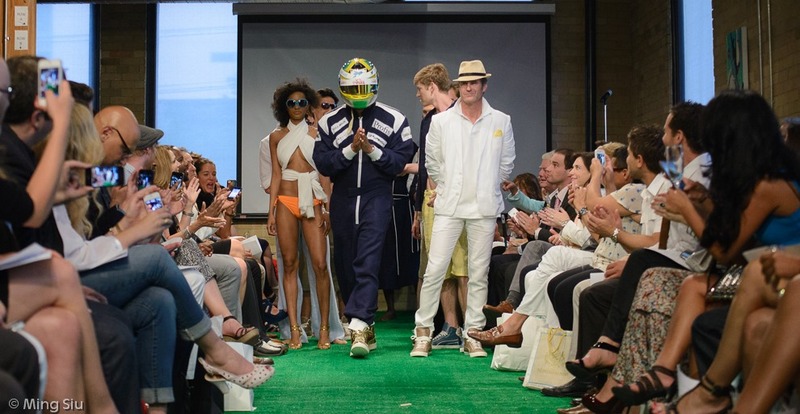 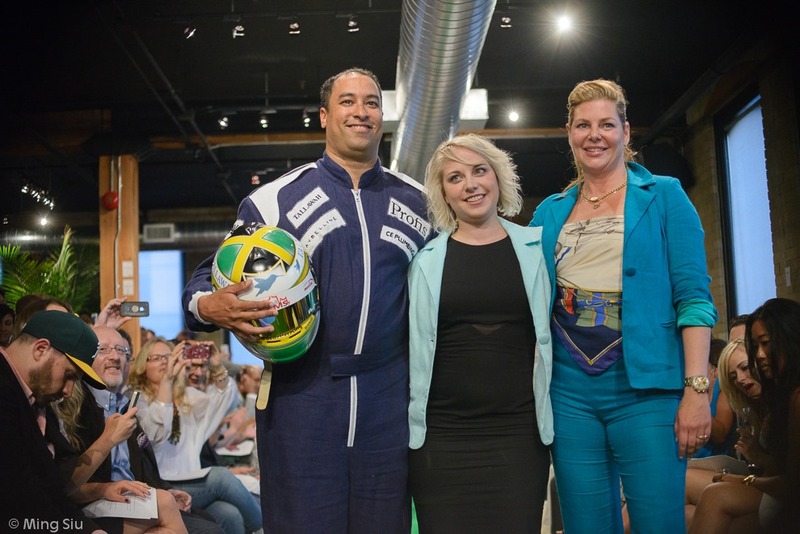 Whitney Linen founder and designer, Whitney, Franciska and special guest Jason Bedasse, Formula Ford driver.